Gia must decide if she's going to tell Rush that she suspects Elliott is Harlan. Once this revelation comes to life, Rush has to decide what he's going to do. This book is full of stress, love and learning to trust. Gia and Rush have a lot to think about and put themselves through the ringer. I loved seeing Rush grow and become the man and father that he never had. 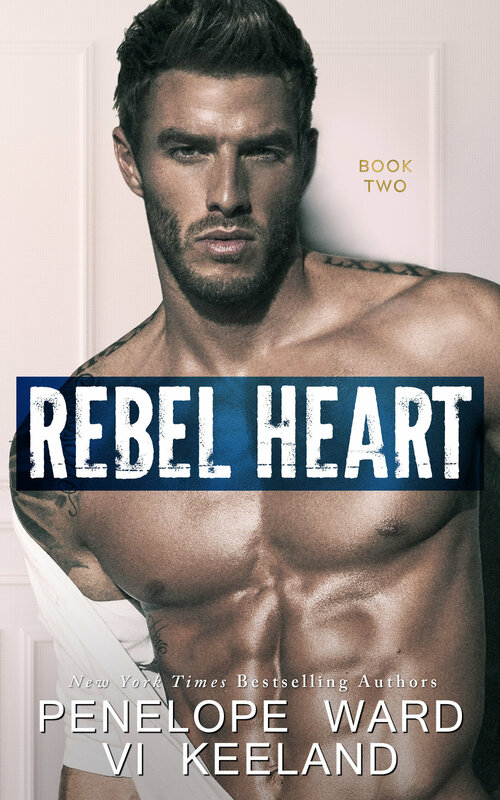 Rebel Heart picks up where Rebel Heir ends and it does not disappoint. This book is full of life altering decisions that can lead Gia and Rush to love or loss. Rush has to decide if he can be the father to a child that is not his like he said he could when he find out who the father actually is. Gia is determined that no matter what she is going to love her child and if she losses Rush she will not let that affect the life that she and her baby will have. This story has emotions that a truly relatable. The growth that both Rush and Gia go through in this book is what a true Happily Ever after is all about. (the latter four co-written with Vi Keeland). 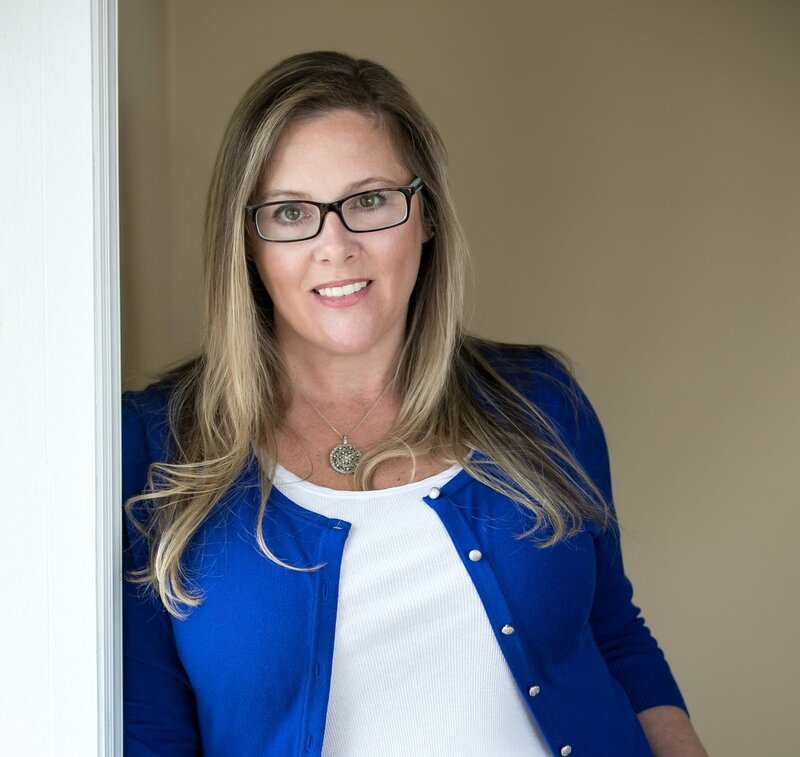 Vi Keeland is a#1 New York Times,#1 Wall Street Journal, and USA Today Bestselling author. With millions of books sold, her titles have appeared in over ninety Bestseller lists and are currently translated in twenty languages. She resides in New York with her husband and their three children where she is living out her own happily ever after with the boy she met at age six.